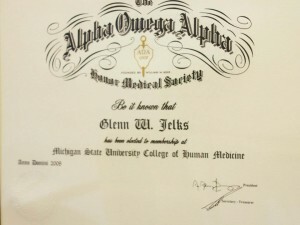 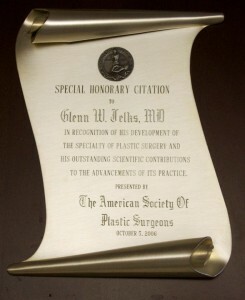 Dr. Glenn Jelks received one of the highest awards from the American Society of Plastic Surgeons – an Honorary Citation. 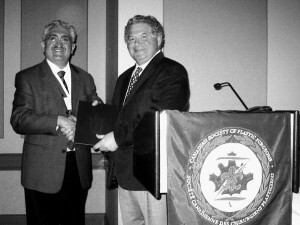 He received this award in recognition of his clinical contributions to the specialty, especially for the advancement of oculoplastic surgery. 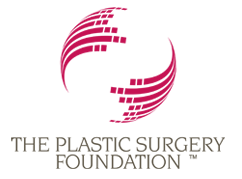 Dr. Jelks is honored to be included in the exclusive list of leaders of the specialty as an educator and innovator in plastic surgery.